Want to share your own experience with us? 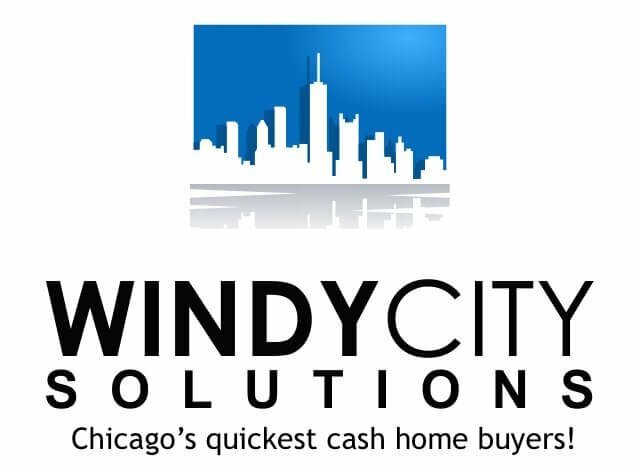 Send us a note to let us know what working with Windy City Solutions has been like for you. We are always working to get 5-star reviews at WindyCitySolutions.com. They operate well with people caught in a jam. They understand the process; are easy to work with. very professional operation … quick to respond. Don Trentz, Home Inspector, Tried and True Home Inspections Inc.